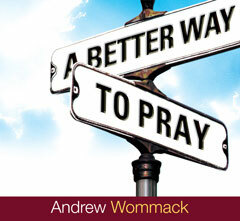 Read footnotes from Andrew's Bible Commentary. 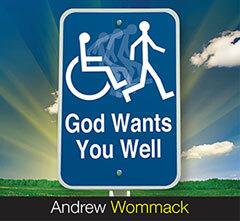 View the latest online version of AWM's Gospel Truth Magazine. Read Andrew's teaching on what to do in a time of crisis. Read testimonies about how God is using this ministry to change lives. 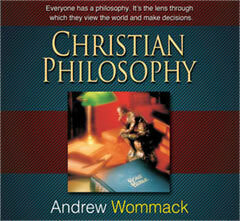 Andrew Wommack Ministries offers a variety of teaching and study material available free-of-charge, and you can access them all here! From daily devotions to in-depth studying resources, you’ll find everything you need to fuel your spiritual growth in these pages. Discover encouraging testimonies that demonstrate how biblical truth can change lives in the Impact Interviews series. See what’s happening in the ministry by reading the latest edition of the AWM Gospel Truth magazine. Redefine your Bible study with the online version of Life for Today, Andrew Wommack’s Bible commentary of the New Testament. Encourage yourself in times of crisis with the Christian Survival Kit, Andrew’s teaching based on Jesus’ final instructions to His disciples. Each resource is available to you free of charge thanks to the generous financial support of our partners and friends. 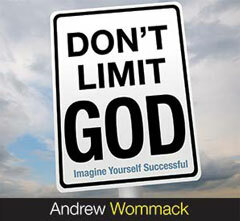 At Andrew Wommack Ministries, we’re committed to reaching farther and deeper with the Gospel than ever before—and that includes helping you get access to the resources you need to grow in your relationship with God and His Word.